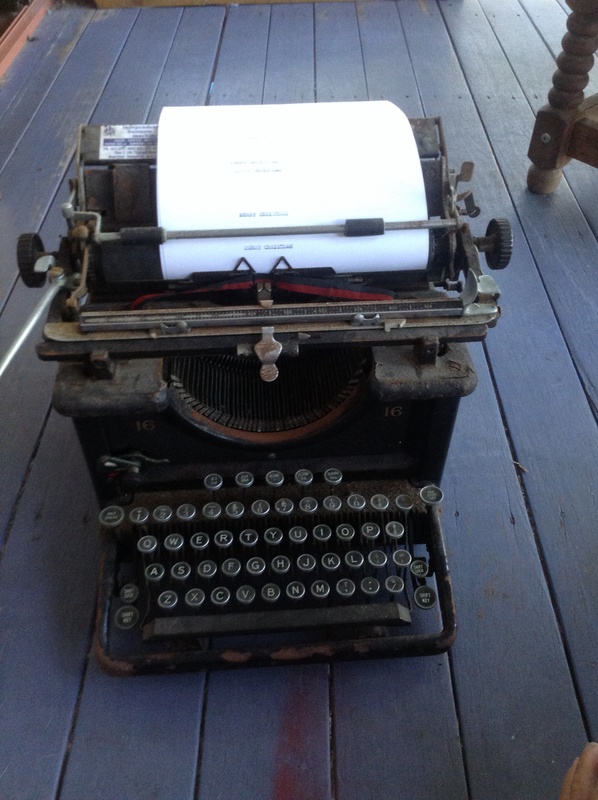 I retrieved my beautiful old typewriter from a friend today and, alas, it’s in dire need of rejuvenation. I bought it when my grandfather was alive and he repaired it for me so it broke my heart to see it in such a sad state. But I know, with a bit of love and care and time, it can be fixed. It’s the end of another year and time to reflect, evaluate and make plans for the new year…Chris Guillebeau has a great series of posts titled, ‘2014 Annual Review: Looking Forward to 2015’ at http://www.chrisguillebeau.com and it made me think. Our plans for 2014 were simple, publish our middle grade Cracker & Gilly Mysteries and build a platform for our http://www.growingupwriting.com followers. We achieved this with two novels written, published and launched. We even have our third mystery ready for early 2015. And then there’s the non-fiction book in the writing stages. We have our first Youtube clip, How to Build A Billy Cart, which has a steady and growing following, with more coming in 2015. And we have a marketing strategy for 2015. Did it happen as quickly as we wanted?? No!! But we are in a great place to greet the new year…how about you??? Is your writing progressing as quickly as you’d like or are your goals more ambitious than your dreams? What a great keepsake from Grandpa. 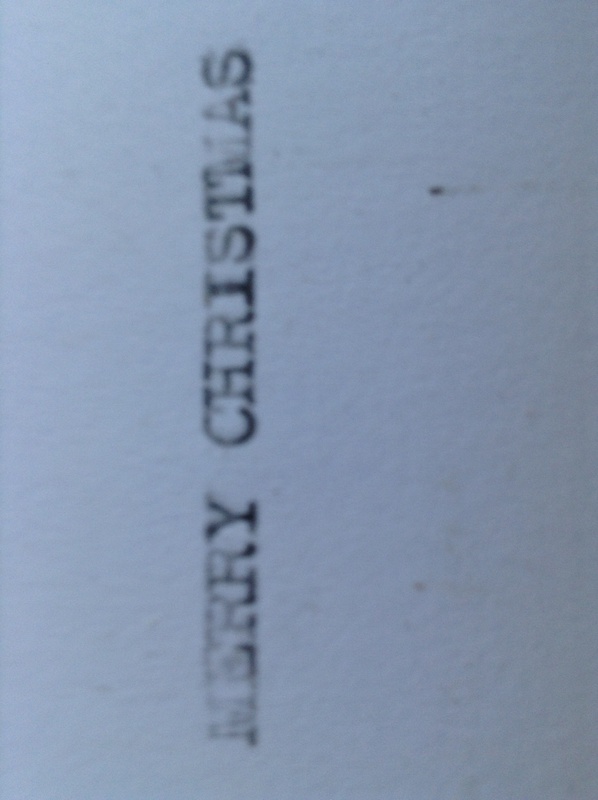 Nothing like typewriter type.